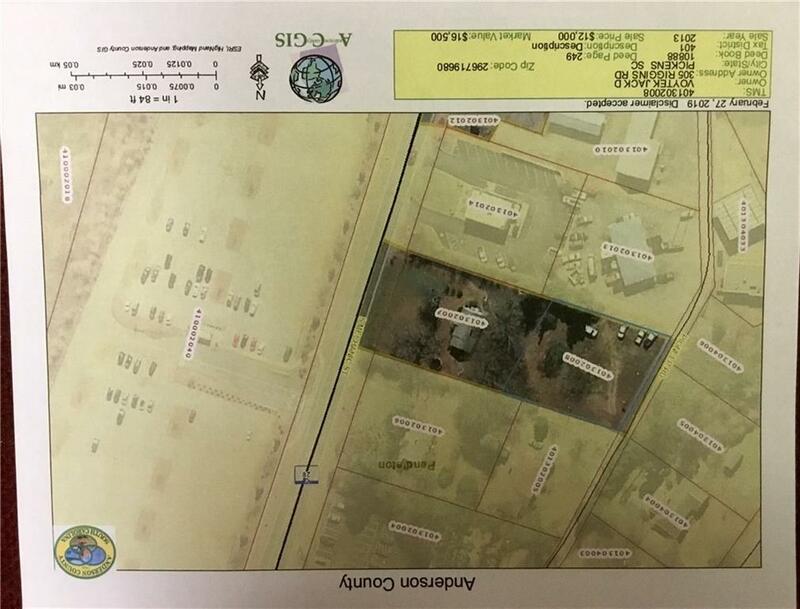 This commercial lot is located close to Pendleton, Clemson and Anderson. This lot is adjacent to another commercial property on Mechanic St. and would be great for additional parking space, a new business, or a business related to the potential business on Mechanic St. This lot is in a great area with opportunity to join the already busy commercial business in this area.